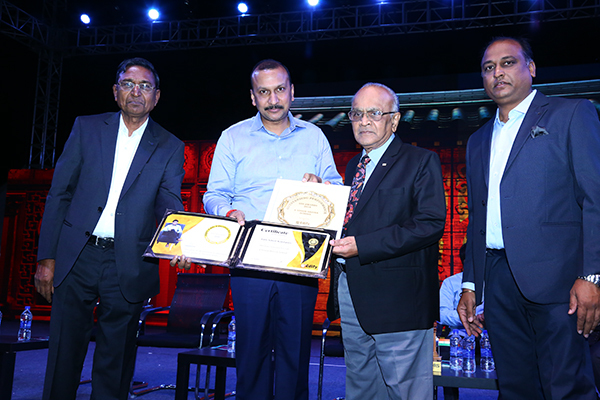 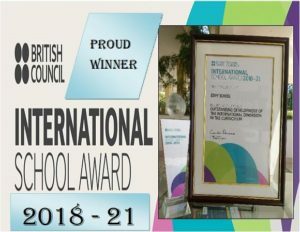 We are happy to share that Edify School has won – International School Award 2018-2021. 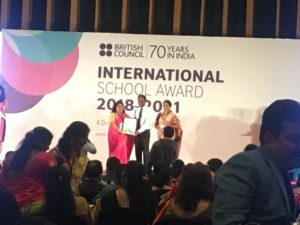 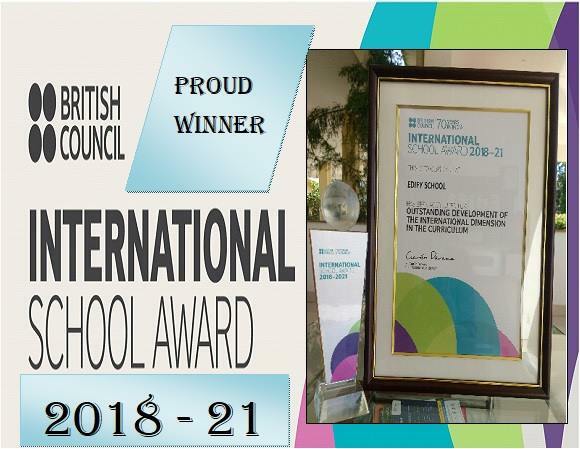 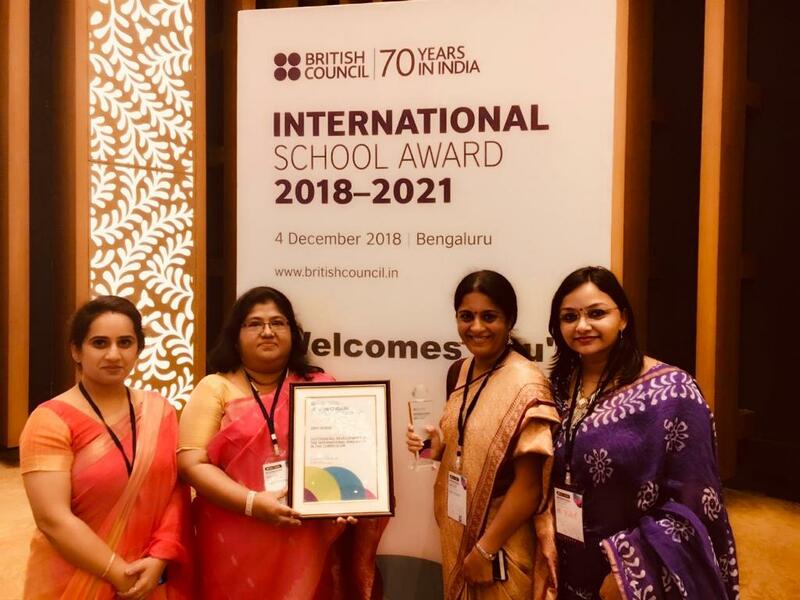 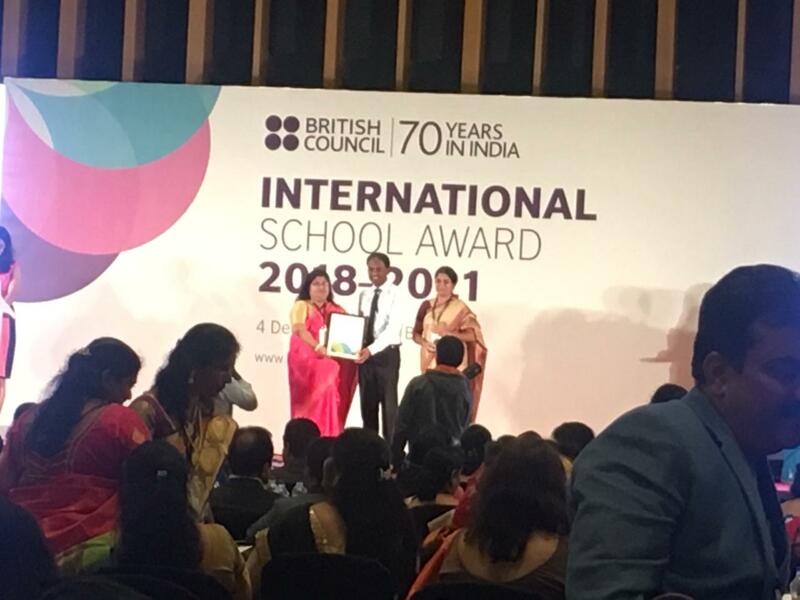 Edify School, Proudly announces another laurel – ISA (International School Award) for the second time by British Council. 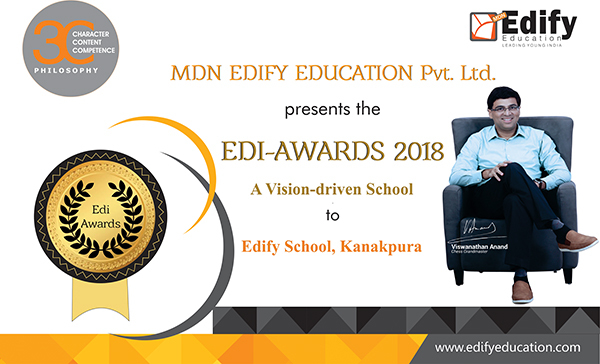 MDN Edify Education Pvt Ltd. is happy to announce that A Vision-driven school is being awarded to Edify School Kanakpura.